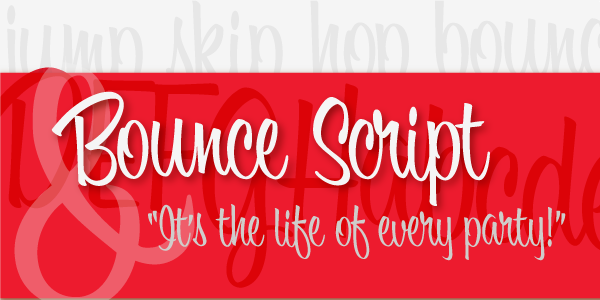 Bounce Script is a hand lettered upright font. 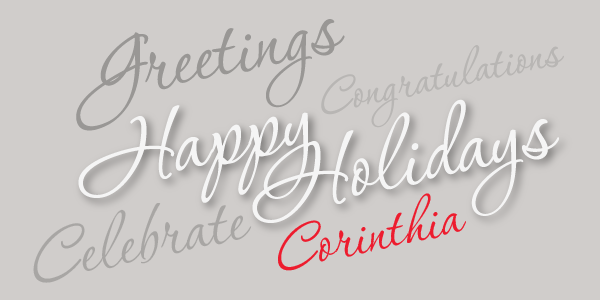 This font has an appealing bouncy characteristic, which gives it its charm. 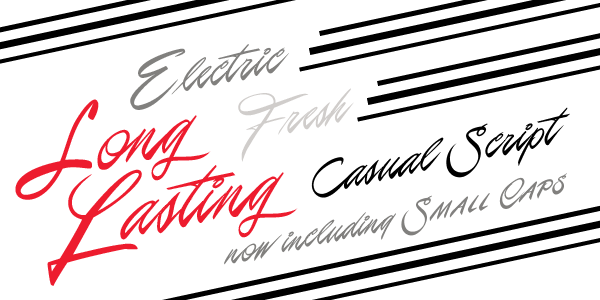 Alternate characters provide added versatility.